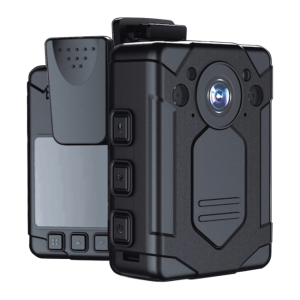 The WatchDog Body Worn Surveillance Camera is a body worn video recorder for law enforcement and security applications supporting true Full HD 1080p video. With over 6 hours of full HD video recording at your fingertips, WatchDog facilitates instant playback, night capturing, video and audio. 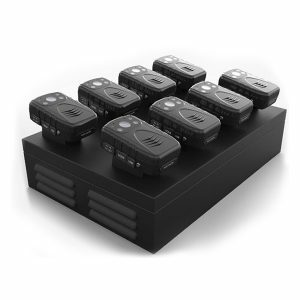 Doculam is proud to supply the ultimate recorder in wearable surveillance solutions.